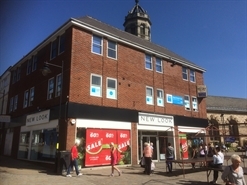 A prominent store overlooking Market Place, lying between Boots/M&S Food Hall on Beastfair and national multiples in Salter Row. Open market 2/3 days per week to the front of the property. 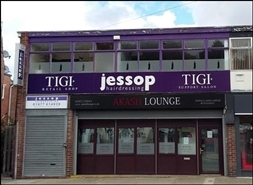 The premises are available by way of a new effective full repairing and insuring Lease, for a term of years to be agreed and at a commencing rent of £6,000 per annum exclusive of rates, VAT and all other outgoings.